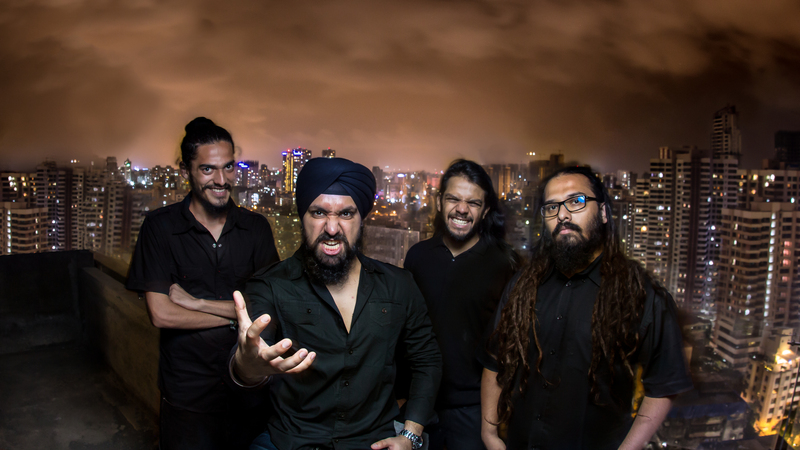 Formed in 2007 by Narang, Allug, guitarist Dynell Bangera and drummer Rajeev George, Gutslit underwent a few lineup changes at crucial moments that ordinarily would have handicapped any other band. 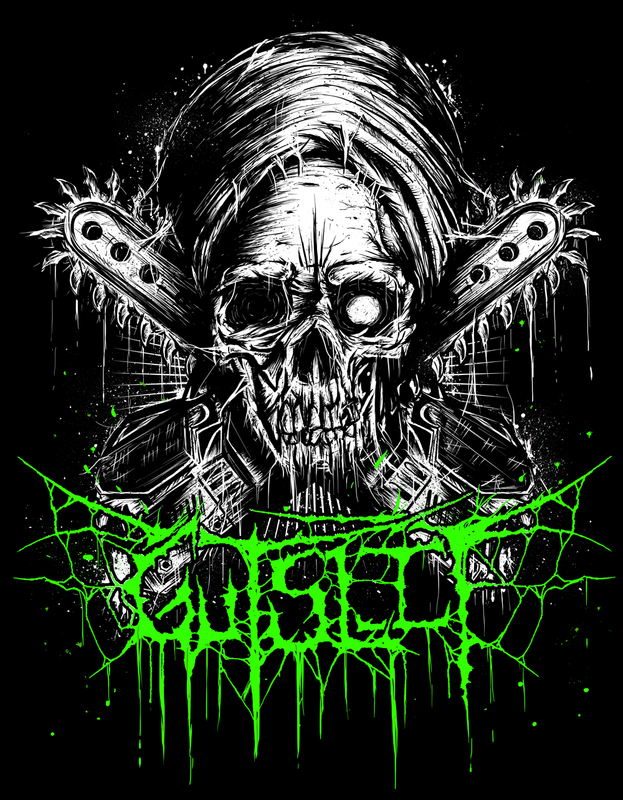 But Gutslit managed to release their debut Contorted Mutilation, a split CD with French goregrind band Pulmonary Fibrosis, in 2009. While Bangera wrote most of the material, it was drummer Abhishek Nandi who drove the band to perform live regularly, up until 2011, when he had to leave the band due to personal commitments. Barve recalls it was by 2011 that they realized that their evolving sound â€“ the slam breakdowns that got feet stomping and grind influences â€“ had given them a new direction. While Contorted Mutilationâ€™s favorites such as â€œBoiled in Bileâ€ and â€œEviscerating the Stillbornâ€ had death grind leanings, their 2013 albumÂ Skewered In the Sewer had elements of slam â€“ breakdown-style mid-tempo music with brutal death metal death grind. Says Barve, â€œThe only thing was we never had enough company to play shows with. The kind of music we used to play was not very old school and not very new age as well. Itâ€™s not very underground but itâ€™s not very commercial either. Itâ€™s somewhere in between.â€ Although Barve adds that they were sometimes shunned by the underground grind and death metal gig organizer for being â€œtoo commercial.â€ While their peers such as extreme metallers Demonic Resurrection and metal band Bhayanak Maut are well sought-after even by bigger festivals such as NH7 Weekender, Gutslit have only played at two metal festivals in India â€“ BIG69 in Mumbai and Bangalore Open Air, where they played sets this year. In July 2014, Gutslit landed in the small countryside town of Trutnov in north-eastern Czech Republic to witness five-day metal festival Obscene Extreme, whose USP includes hosting 69 extreme metal bands on one stage, a freak show and being a vegetarian and vegan-friendly festival. Theyâ€™re rolling out more merchandize in this print for their upcoming Europe tour, which includes a return to Czech Republic, but this time for the large-scale Brutal Assault Festival in August, alongside the likes of death metal band Cannibal Corpse, mathcore band The Dillinger Escape Plan and even Indian extreme metal band Demonic Resurrection. Following the festival set, Gutslit head out on their biggest challenge yet, a nine-city Europe tour called Brutal Grooves, Grinding Moves. Narang says he didnâ€™t come up with the name, but explains it, â€œSee, everything is about partying when it comes to us.â€ All members are gearing up with regular rehearsals and daily individual practice sessions. Equally important, theyâ€™ve now taken a page from the book of Czech gore grind band Gutalax and started using fake snow spray and party-poppers at their shows.